Clemson, SC – The Clemson cross country teams will travel to Chapel Hill, NC this weekend for the ACC Championships. The meet, which spans 8000 meters for the men’s competition and 6000 meters for the women, will be held at UNC’s Finley Complex. Clemson’s men’s team finished fourth at last year’s championship, while the women were 10th. The women’s race is scheduled for 10:00 AM and the men’s race will be held at 11:00. Clemson will have the chance to compete against several nationally-ranked teams Saturday. On the men’s side, Virginia is 14th in the latest coaches’ poll. Florida State is #15 and NC State is #29 in the men’s rankings as well. On the women’s side, Florida State is listed #3 in the nation by the coaches. Wake Forest (#25) and Duke (#30) are also ranked in the latest women’s poll. Virginia is the defending men’s champion in the ACC, and has won two of the last three conference championships. NC State finished runner-up at the 2007 meet by a slim seven-point margin. Florida State was third at last season’s meet in Charlottesville, VA.
Clemson’s men come into this weekend’s competition ranked 15th in the latest Southeast Region poll by the coaches’ association. 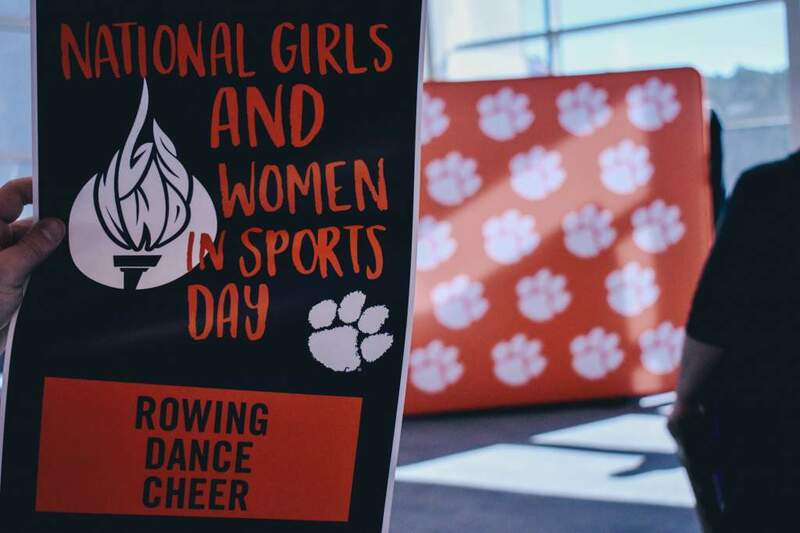 New rules allow for 10 student-athletes to travel and compete, so Clemson will have a full squad on Saturday led by graduate captain Sam Bryfczynski. Bryfczynski has had an outstanding senior season. The native of Marietta, GA has been the Tigers’ top finisher in three of the last four meets. He posted top-10 finishes in three straight meets, including a first-place finish at the Delaware Invitational on September 20. He also finished 10th at a competitive Auburn Invitational with a personal best 8K time of 23:24.35. Bryfczynski placed 23rd at the 2007 ACC Championships. Others who will be competing for the men’s team on Saturday include Patrick Jagielski, Tyler Morey, Will Noble, Shane Reighard, Chris Slate, Jonathan Sunde, Jasen Turnbull, and Steve Zielinski. The team’s #2 scorer the past two meets, Sunde has shown steady improvement as a sophomore. Noble, a co-captain, finished 36th at the Auburn meet in his last competition. Florida State, ranked #3 in the nation, is the defending ACC women’s champion. NC State won the conference meet in 2006 and finished runner-up last season. The Clemson women are ranked 12th in the latest regional coaches’ poll. Jenna Baker has been the most consistent runner on the women’s side. The sophomore out of Bellevue, OH looks primed for a breakout performance. She finished 25th at the 2007 ACC meet and was the fourth-highest finishing freshman in Charlottesville. Baker has three top-10 finishes to her credit and has been Clemson’s top scorer in each of the last four meets. She won the Delaware Invitational in September and set a personal best in the 5K at Auburn, turning in a time of 16:59.66. 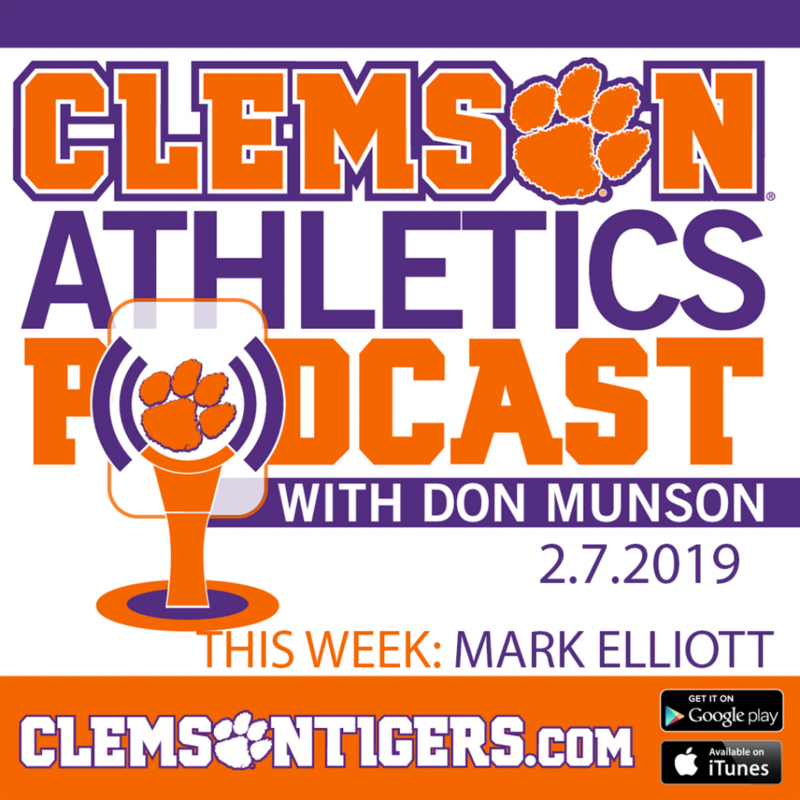 The remainder of Clemson’s races will be 6K in length. No clear-cut #2 runner has emerged this season for the women’s team, but there have been several candidates producing standout performances. Stephanie Buffo, a sophomore, has finished in the second scoring spot for Clemson in two of the last four races. She has a trio of top-20 finishes this season. Kim Ruck, a walk-on who did not run cross country in high school, finished 27th at the Auburn Invitational and was sensational in her collegiate debut. Others competing this weekend for the women’s team will be Taylor Hughes, Abby Iselborn, Alyssa Kulik, and Laura Laughlin. A junior from Aiken, SC, Laughlin was 45th place at the 2007 meet. Kulik, a freshman, has scored in each of the last two meets for Clemson.